A lone astronaut finds himself trapped far from home. 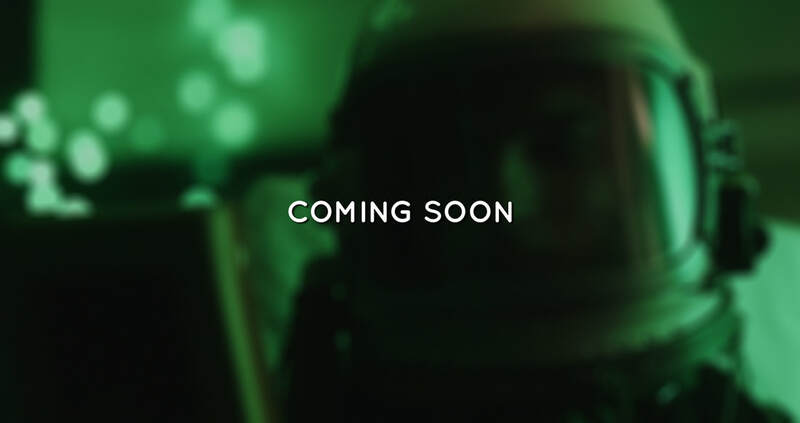 An Astronaut was my final year film production at the University of Reading. 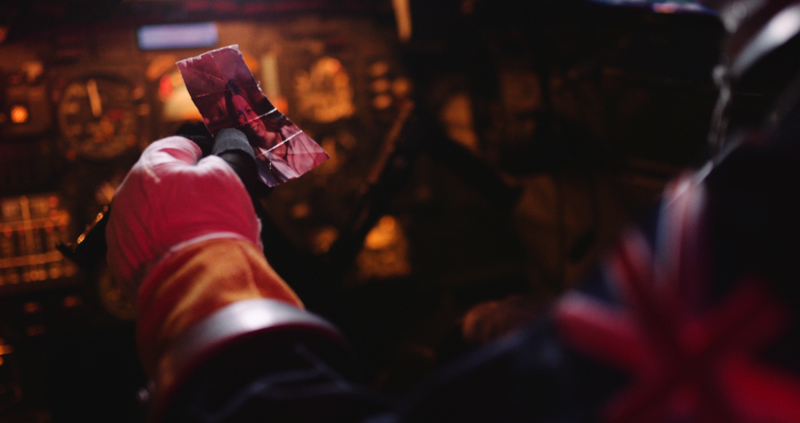 Shot over the course of around a week in a variety of locations, it tells the story of Scott, an astronaut stranded in orbit when his craft suffers a catastrophic malfunction. With perhaps only hours to live, Scott makes a radio call to his girlfriend, Alice, left behind on Earth - and must decide whether to attempt a risky return to the surface. An Astronaut was my most ambitious project to date, aiming to combine photorealistic visual effects with an emotional story about love, loneliness, and the indescribable isolation of outer space.